Adsense is an advertisement program made by google which allows people to publish contextual ads on their websites. 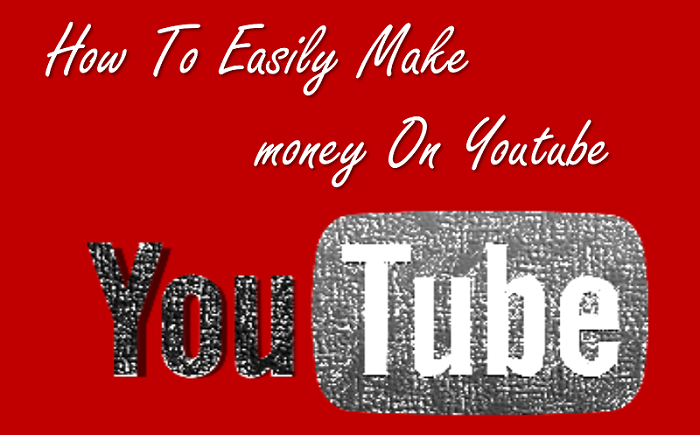 Its one of the best way to make money online by your blog. In fact, A lot of people are earning thousands regularly using adsense. 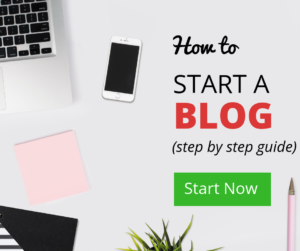 This is the best way to make money online via blogging. You can display ads on your blog and earn money. There are different type of ad networks are available such as Taboola, Infolinks, Buysellads etc. But we have to take care of our blog to don’t overwhelmed our blog with ads. So, we have to choose the most effective advertisement program for our blogs to make money online. Why You Should Use Google Adsense? Why Adsense is the best Advertisment Platform for any Website? The easiest method to make money online is to put google adsense on your website and start earning. When people will visit your blog and will click on advertisements showing on your blog posts, You will get an amount of money to display those ads. It is really need to know that you are not able to click by yourself on your own blog. Otherwise, your blog will be banned to adsense. Google adsense is very smart ad platform. When a person visiting your blog about fashion, then it will display related advertisement related to fashion. Adsense also shows ads by cookie method. According to users search results, they display ads based on your searching query. So, We can say that adsense shows ads related to reader’s choice. That’s why, you are able to get more clicks and make more money and higher payouts than any other advertising network. 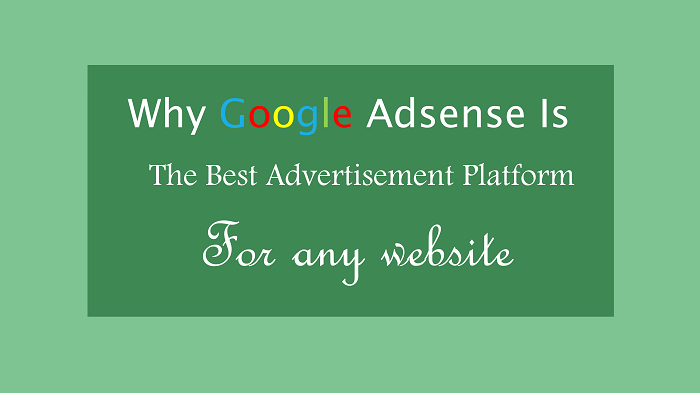 Why Google Adsense Instead of other Advertisement Program? 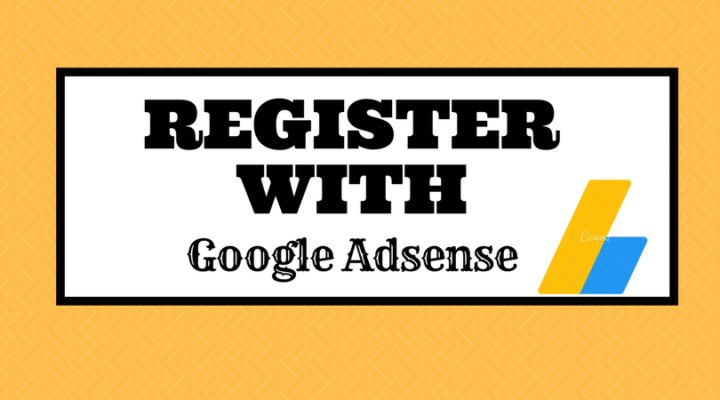 You can easily register you gmail account with google adsense. After getting approval, You can get a code to paste on your blog post, and ads will be published on your blog. Adsense is the most trusted and recognized monetization platform. It gives approval mostly blogs which are nicely created, enough content and enough traffic. Only some blogs are rejected because of their blog improvement. Once you are running adsense on your blog, it means you are successfully been authorized by google adsense, except of some rare cases. GoogleGoogle adsense gives this facility to display ads on your multiple blogs only with a single adsense account. You don’t have need to get approval for every single site. Otherwise, On mostly ad programs ask for registration of every single website separately. Once you have adsense account, you can put ads on any of your website. There is no need to register different account for different websites. Small advertising companies creates major issue at the time of payment. Some company says to create a minimum amount of money to withdrawal into your account. In fact, some companies are totally fraud to making your time and money waste. on the other hand, Adsense is most trusted and transparent advertising platform. You will not face any type of issues regarding payment receiving from Adsense. Google Adsense is the most easy method to making money online for all type of blogs. But, This may not be a good option for business website. There are lot of reasons to use Adsense on your blog as an advertising network. Most popular bloggers use google Adsense to publish ads on their blogs. Google Adsense have a support forum page to share your problems and solutions regarding adsense. It is very informative source of knowledge for all adsense users. 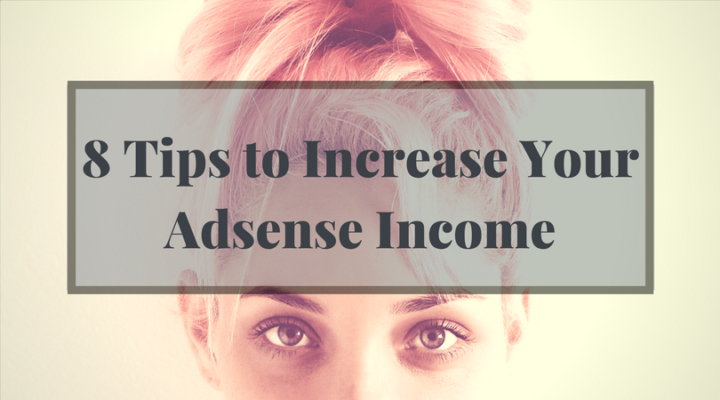 You can find lots of helpful tutorials regarding adsense there. Mostly advertising companies don’t have these type of support forum to help their users. 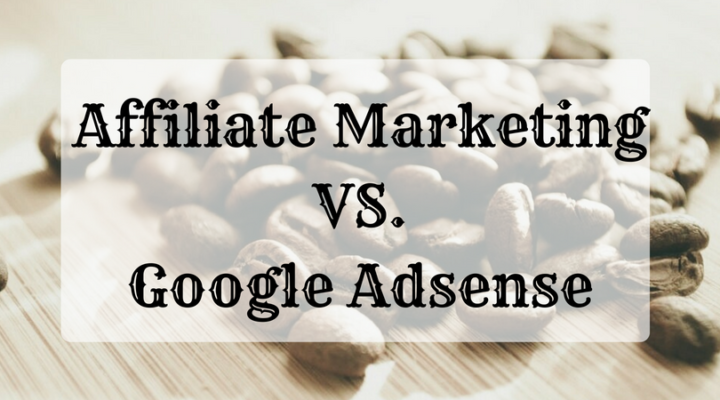 Google Adsense is the most favorable and valuable monetization platform. However, there are many strict policies and terms and conditions in Adsense. If your site does not comply with its policies. It would not be possible to get Adsense approval. In this case, you can use many other Adsense alternatives. For instance, popads.net, propellerads.com, media.net etc. If you liked our guide on google adsense and felt helpful, then please don’t forget to share your thoughts below in comments section. Please share it with your friends and colleagues on Facebook, Twitter and Google Plus.